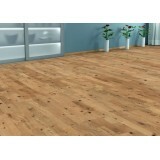 The FAUS Unico Parquet floor range features the constant effort and investment in technological inno..
Glengarra oak engineered timber plank 180x1800x14 The Forest Collection boasts stunning 180mm wid..
3-4 Week Lead Time HARO Parquet 4000 3-Strip African Oak Terra Longstrip brings life to your h..
HARO Parquet 4000 3-Strip Oak Sauvage Biotec. 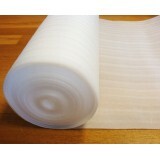 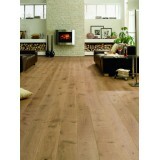 Longstrip brings life to your home. 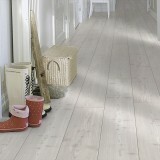 Each floorboard..
HARO Parquet 4000 3-Strip Oak Solar Salt Tundra Longstrip brings life to your home. 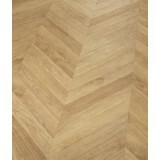 Each floorboa..
HARO Parquet 4000 3-Strip Oak Terra​. 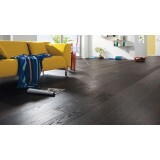 Longstrip brings life to your home. 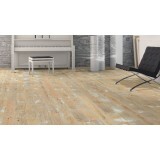 Each floorboard is comp..
HARO Parquet 4000 Plank 1-Strip Oak Solar Salt Limewashed Sauvage brushed 2V Plank Size 13.5..
3-4 Week Lead Time HARO Parquet 4000 plank 1-Strip 4V Sauvage Retro oak. 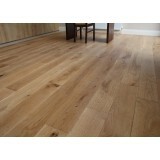 Plank Size 13.5mm x18..
3-4 Week Lead Time HARO Parquet 4000 Plank 1-Strip 4v African Oak Brushed. 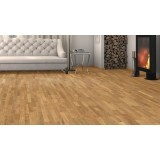 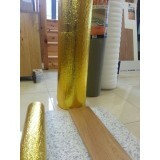 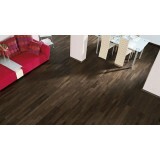 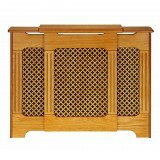 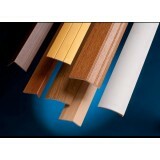 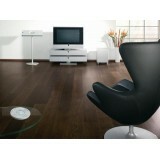 Haro Parq..
HARO Parquet 4000 Plank 1-Strip African Oak Permadur Varn. 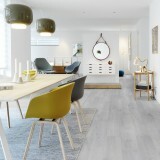 Haro Parquet 4000 Series is a 1 S..
3-4 Week Lead Time HARO Parquet 4000 Plank 1-Strip Oak Atelier Retro 4V Naturalin Haro Parquet..
HARO Parquet 4000 Plank 1-Strip Oak Creme White Limewashed 4V naturalin oiled Haro Parquet 4000 S..
HARO Parquet 4000 Plank 1-Strip Oak Markant 4V Naturalin. 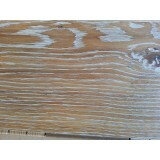 Haro Parquet 4000 Series is a 1&n..
HARO Parquet 4000 Plank 1-Strip Oak Sand Brown Limewashed 4V brushed Haro Parquet 4000 Series is ..
HARO Parquet 4000 Plank 1-Strip Oak Sauvage 2V Permadur Varn. 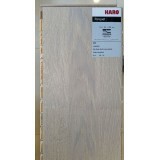 Haro Parquet 4000 Series is a 1&nbs..